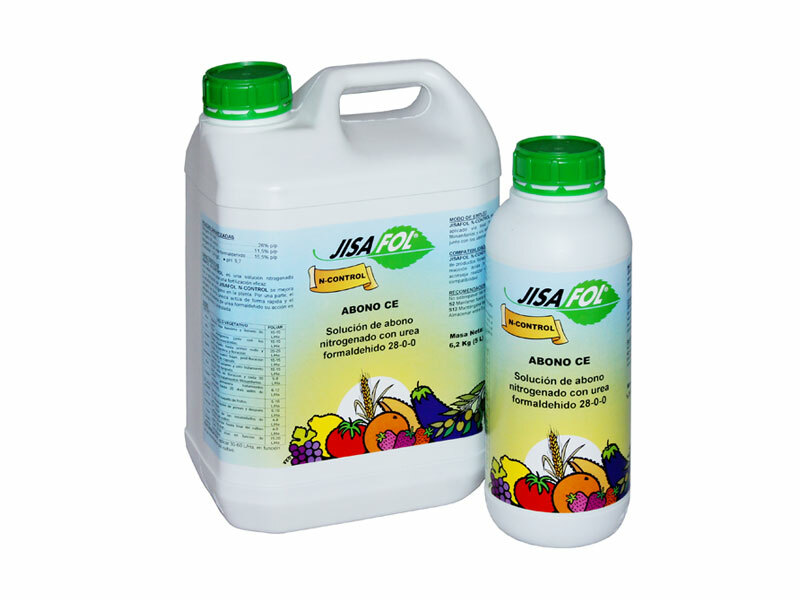 JISAFOL N-CONTROL is a nitrogen solution with methylene urea for an effective fertilization as an ideal complement to cover the nitrogen needs of the crop. 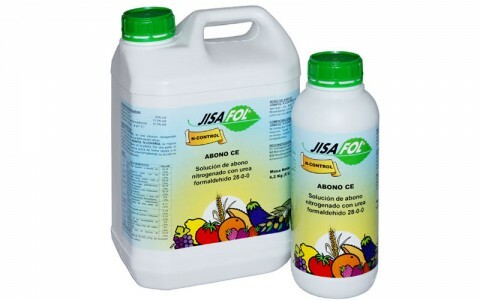 With the application of JISAFOL N-CONTROL we improve the activity of nitrogen in the plant. 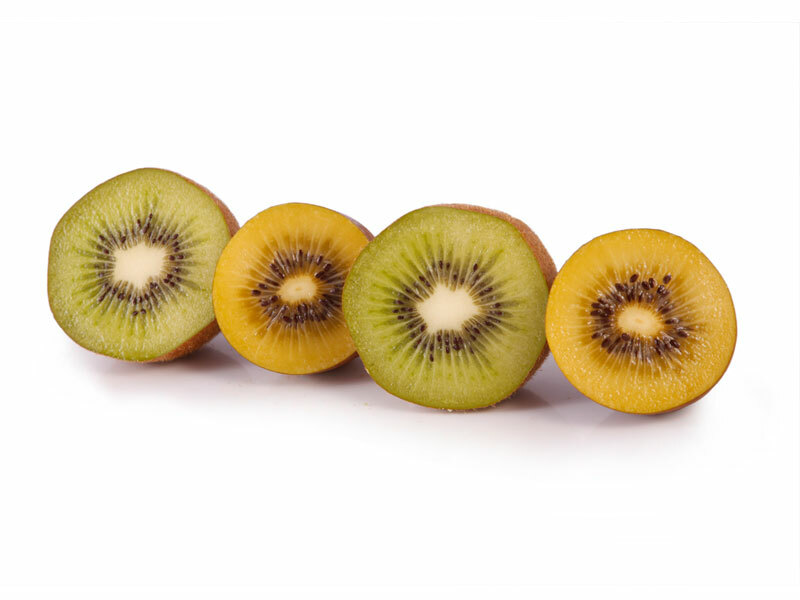 On one hand, the ureic nitrogen acts quickly and the action of nitrogen from urea formaldehyde is more gradual and controlled. 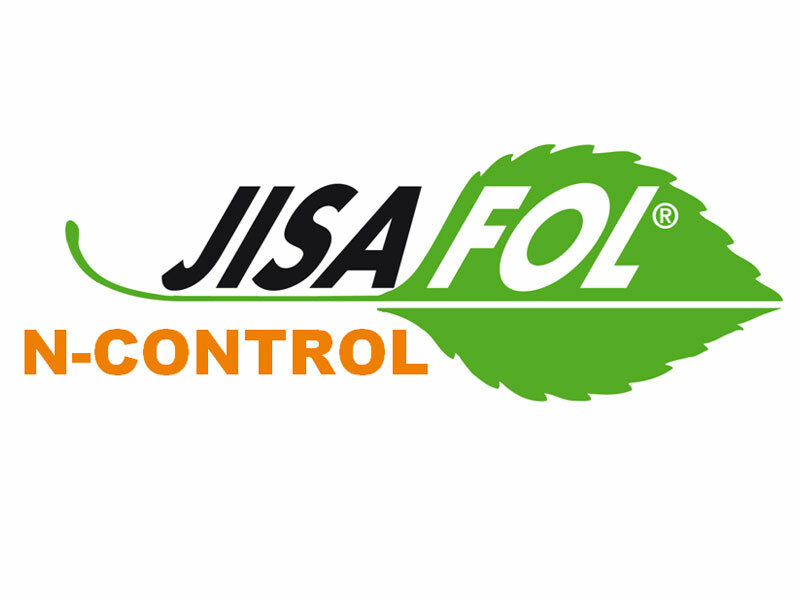 JISAFOL N-CONTROL is a formula that can be applied by foliar application mixed with pesticides and radicular application through the irrigation system with compatible fertilizers. 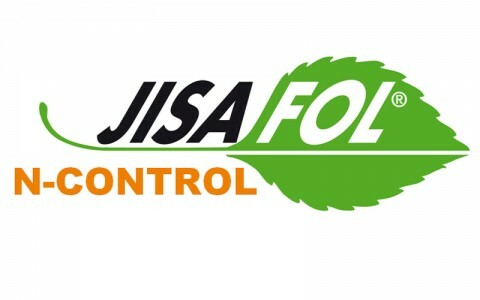 JISAFOL N-CONTROL is compatible with a large number of pesticides. Do not mix with acid reaction products neither with ammonia products. 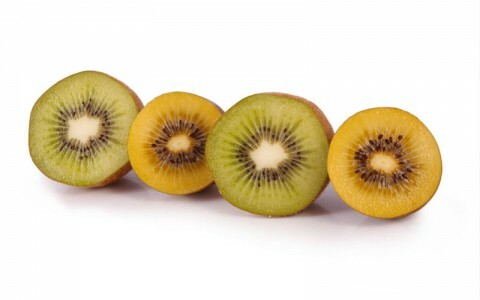 It is recommended to test beforehand in order to verify compatibility..